The 33-year-old admits that he ‘hasn’t done anything in this last one month’ to help his cause. 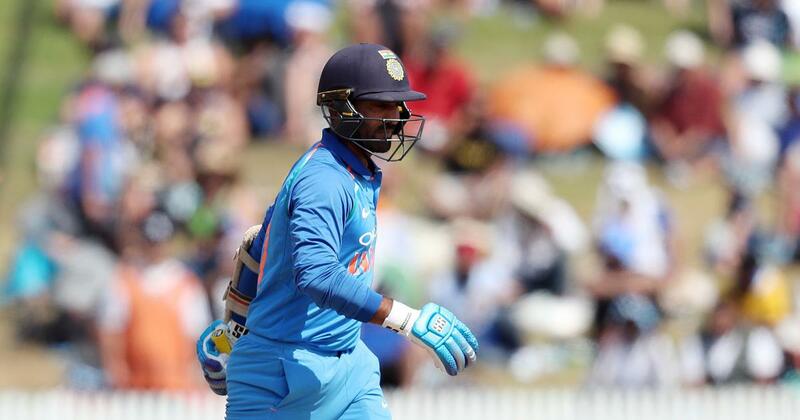 Wicketkeeper-batsman Dinesh Karthik on Tuesday said he remained confident about his selection in India’s World Cup squad despite being dropped for the One-Day Internationals against Australia, attributing his inclusion to consistent performances over the past two years. In an otherwise predictable squad, Karthik’s selection over the young Rishabh Pant became the biggest talking point after the team was announced on Monday. Chief selector MSK Prasad said the more experienced Karthik was preferred over Pant because of his better wicketkeeping skills. Now that the squad selection is over and done with, Karthik is a happy man and will remain focused on captaining KKR in the IPL for the next one month. 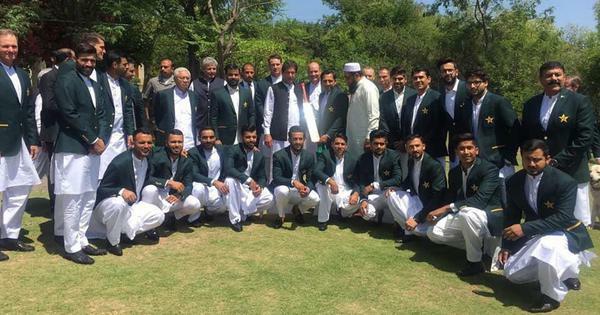 “There was no interaction with the selectors just before the team (for Australia ODIs) was announced. But much before that they made it clear that they wanted to give me ample opportunities and also to the others who were competing for the same spot. That was communicated well in advance and we were all aware of it,” said the 33-year-old, who has made the World Cup team for the first time since 2007. “Honestly, between the Australia series and now, I have not played any international cricket. It is what I have done over the past two years that has helped me get into the team. Between Australia series and getting selected for World Cup there has been nothing but a few IPL games. So I don’t think I have done anything in this last one month to help my selection,” he said. Having sealed a World Cup berth after facing stiff competition, Karthik feels for the deserving ones who missed out. “The Indian cricket team is in such a strong place right now that there will always be a handful of cricketers who will be disappointed after missing out. “Everybody who has been part of the Indian set up knew this was going to happen when the team will be announced. Some will be happy and some won’t be. Credit to Indian cricket for having so many cricketers to choose from,” he added.